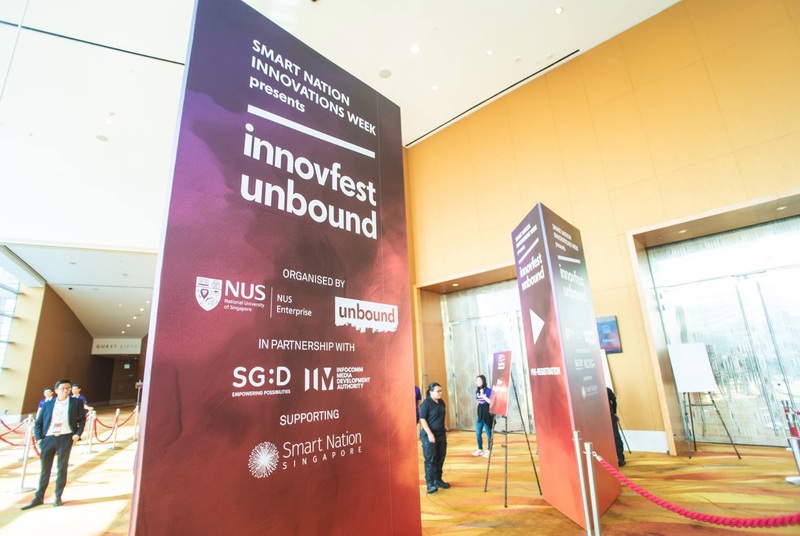 Held on the 5th to 6th June at Marina Bay Sands, InnovFest Unbound is the biggest innovation festival in Asia. Organised by unbound and NUS Enterprise together with the Infocomm Media Development Authority (IMDA), InnovFest Unbound kickstarted a week-long series of events as a part of Smart Nation Innovations. First organised in 2015, more than 12 000 entrepreneurs, brands, investors and tech start-ups from over a 100 countries culminated at the event to share ideas and build partnerships. At the event, Kobe was given the opportunity to showcase our unique artificial intelligence (AI) program. We also shared more about Kobe’s mission to innovate the influencer marketing industry by using the AI program to give authentic and performance driven results that is relevant to one’s target audience.